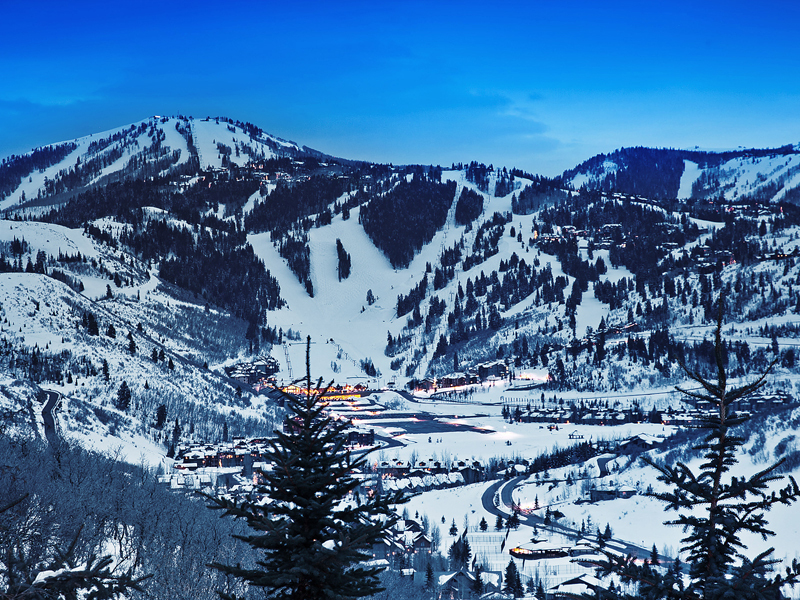 Montage Deer Valley was completed in 2010, and now the developer is turning its attention to its newest property about to open in Cabo San Lucas. With Montage Los Cabos set to open in early 2018, the developer is motivated to sell its remaining nine residences at Montage Deer Valley. The developer has lowered pricing on the remaining units, and the market is responding. Nine residences have sold in the past year (at the time of writing this post), and another three units are pending sale. These sales have been a mixture of re-sales and developer sales and have averaged $1,291 per square foot and have ranged from $2.5 million for a two bedroom residence up to $4.1 million for a three bedroom residence. The developer residences currently on the market range from $3.1 million for a 3 bedroom, 4 bathroom 2,325 square foot residence up to $6.15 million for a 4 bedroom + office + den, 5 bathroom 4,407 square foot residence. Please contact me for a complete list of the remaining developer units, pricing and virtual reality tours.